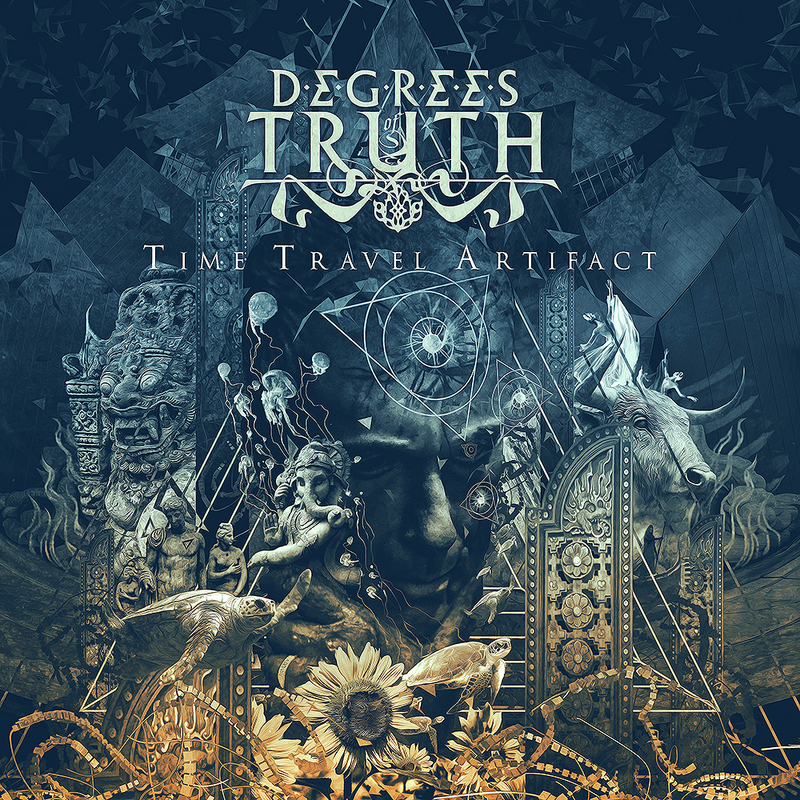 Degrees Of Truth are proud to announce their second studio full length album titled “Time Travel Artifact” that will be released worldwide on June 6th. Taking on the legacy of “The Reins Of Life”, the new album features majestic orchestrations embracing instruments from all around the world entwined with the powerful guitar riffs written by the latest entry in the band, Andrea Andrea Noah Boma Boccarusso, where the music is just the perfect background for the stunning vocals of Claudia Nora Pezzotta. “Time Travel Artifact” has been produced by Gianluca Parnisari, recorded and mixed by Gianluca Guidetti and Oscar Mapelli at ‘Accademia Del Suono’ in Milan, and mastered by Diego Cattaneo. The cover artwork, once again, was created by Gustavo Sazes.  Pre-sales, including special items and limited editions, will be released next week! Travel with us and win our next album!